Homestyle Crock Pot Chicken - Recipes That Crock! 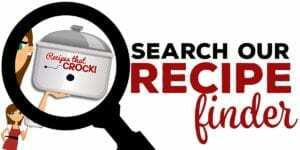 This delicious Homestyle Crock Pot Chicken is fork tender and flavorful. You won’t believe how easy it is to put together! Cris here. 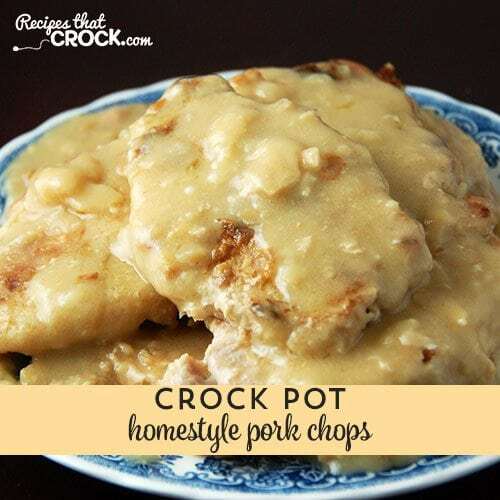 The other day I was flipping through our recipes and I saw Aunt Lou’s Homestyle Crock Pot Pork Chops (pictured below) and I got to thinking that it reminded me a little of one of my favorite Skillet Chicken recipes. So, I decided to try the pork chop recipe with chicken tenders instead. 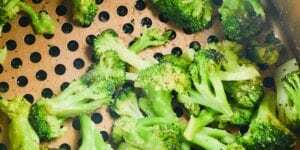 I was absolutely thrilled with the results and I ate every single morsel on my plate. 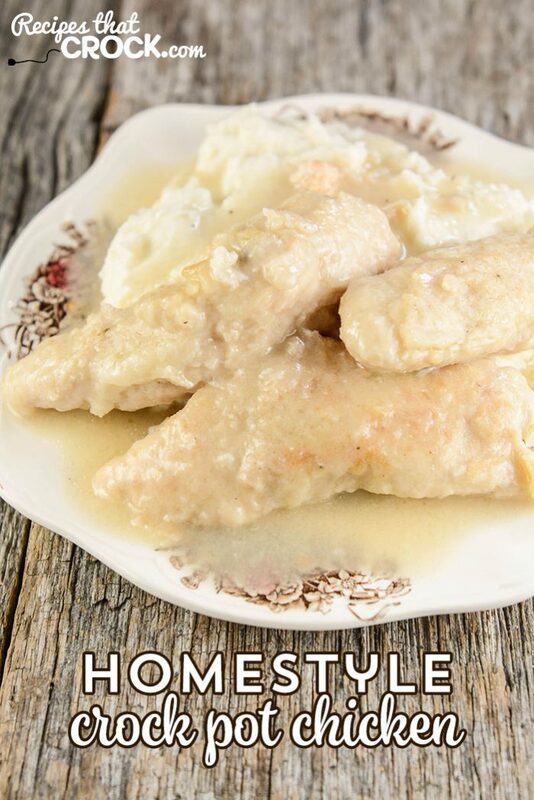 Sometimes you just need a yummy home cooked meal, ya know 😉 I adore recipes like this… Simple, delicious and down right good! I used a large gallon sized baggie to coat all of my chicken. Just pour all of your coating ingredients in and smoosh (technical term 😉 ) things around until everything is coated. After coating there will be a little extra flour in the the bag. Save the extra flour mixture as you will need it for your sauce. 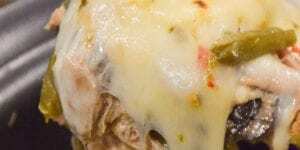 I used our Cuisinart 6 Qt 3 in 1 Slow Cooker because this recipe had a browning step. This slow cooker allows you to actually brown IN the pot. 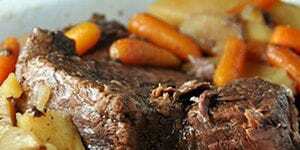 You could do your browning step in a skillet and then transfer to any 5-6 qt slow cooker. 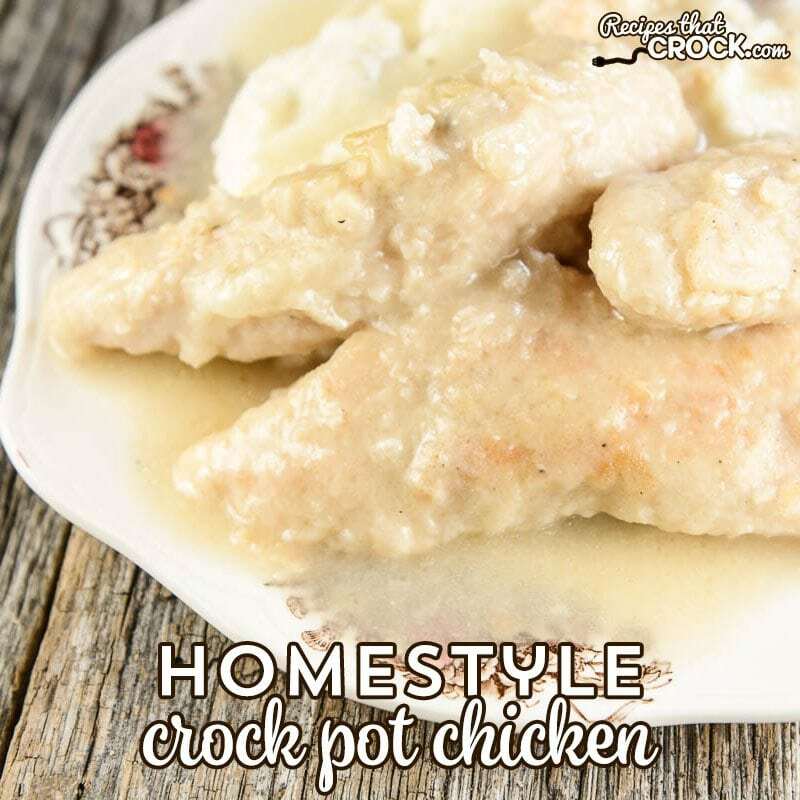 This Homestyle Crock Pot Chicken is simple to put together and so deliciously comforting! 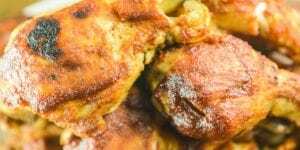 Mix together your flour, dry mustard, salt, pepper and garlic powder and coat your chicken (I use a gallon size baggie). Reserve excess flour mixture for later step. Brown chicken on all sides but do not cook through. Mix together any excess flour with broth and pour into slow cooker. Add chicken and cook on high for 90 min to 2 1/2 hours until tenders are fork tender and sauce has thickened. 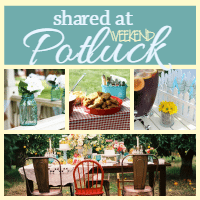 Previous Post: « Gooseberry Patch Fresh and Easy Family Meals Cookbook Giveaway! 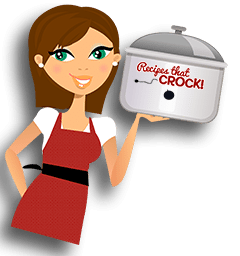 As I am new to your site… I was wondering if you could tell me if I should slow cook on High or Low for the 2 1/2 hours. Welcome! Cook it on high. 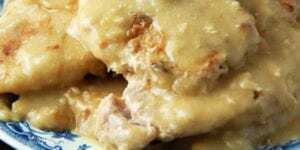 This is the next recipe I’m making in the crockpot….delicious!! !